Thank you for visiting Lightning Enterprises.com! Your online source for quality equipment and products designed for the hearing aid industry. From UV cure equipment and vacuum pump systems to grinding and polishing equipment, we offer quality products designed for effective hearing aid repair, modification, maintenance and manufacture. We want your experience at Lightning Enterprises.com to be informative and productive. If you are looking for a product that is not listed on our website, please let us know. 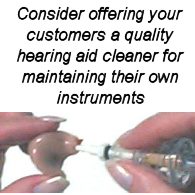 We may be able to find it for you through our many contacts in the hearing aid industry. Use our Contact Form to let us know how we can help you. Do you want to be informed about new products, or new applications and procedures using our equipment? You can keep up to date by subscribing to our email list. Subscriptions are available for all customer account holders and guests. Open an online account and stay informed today!. 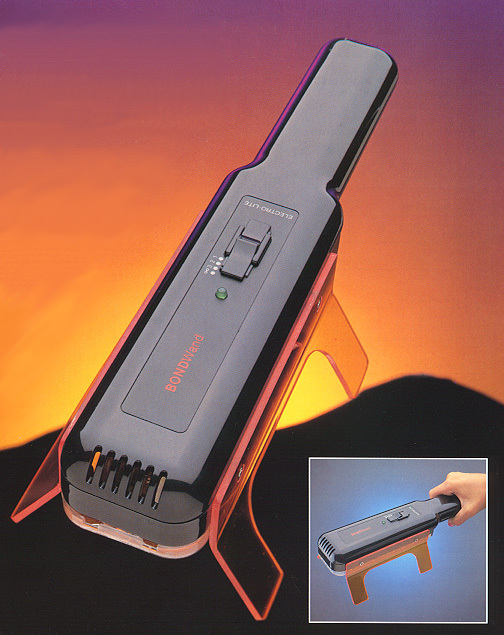 BondWand UV cure unit is one of the most versatile ultraviolet curing units available. It can be used as a hand-held unit, free standing on a table top, or as a swivel unit with the supplied table mount. A timer is also included. 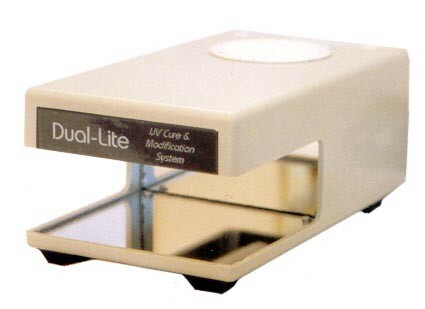 Dual-Lite UV cure unit is a splash / flood cure device, and uses two 9W florescent lamps in a splash / flood design. 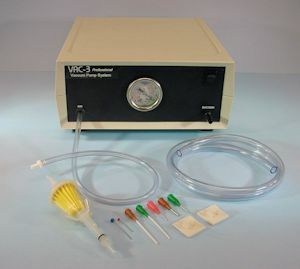 Designed for the hearing aid industry to extract damaging wax and debris from hearing instruments, VAC-3 professional hearing aid vacuum pump is an essential servicing tool for the hearing health clinic and repair lab. Designed to be used with our Control Modules and Workstation Kits, the VAC-3B vacuum pump is a basic suction system that can also be used as stand alone unit. 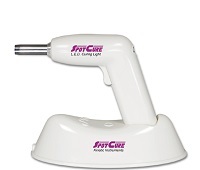 Works great for all hearing aid repair and maintenance procedures. 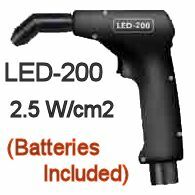 The Lightning Vac 2 hearing aid vacuum is a small, yet powerful hearing aid cleaner designed to clean wax and debris from hearing aids, restoring sound and performance. 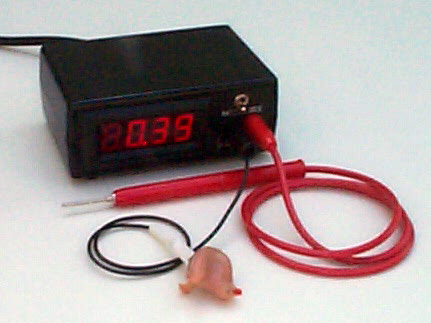 BDM-1 battery drain meter supplies working voltage to a hearing aid while accurately displaying the amount of electronic current the hearing aid is drawing, commonly referred to as battery drain. 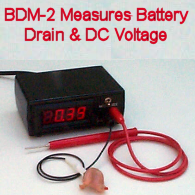 BDM-2 Battery Drain & DC Volt Meter supplies working voltage to a hearing aid while accurately displaying the amount of electronic current the hearing aid is drawing, commonly referred to as battery drain. 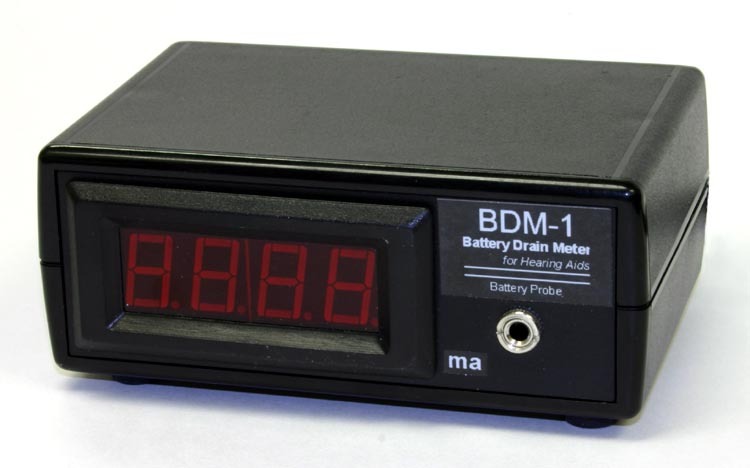 BDM-2 also functions as a digital DC volt meter using the supplied voltage probe.